Thomas Hellman's fifth book in the 10 Essential Books series is Samuel Archibald's Arvida. Arvida is a real town in Quebec, built as a company town in 1927. It was designed to be an ideal community for worker at the nearby aluminium smelter. The author, Samuel Archibald, is from Arvida. He mixes fact, fiction and folklore in the book of short stories. Click here for Thomas's blog entry about Arvida. 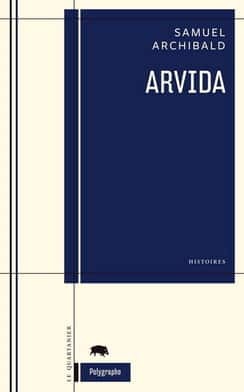 Listen to Thomas explain why he thinks everyone should read Arvida. To complete the 10 Essential Books list, Monique Polak brings us Fall on Your Knees by Ann-Marie MacDonald. mordantly funny, this book is also tragic, sometimes even painful to read. But once begun, it's impossible to put down." 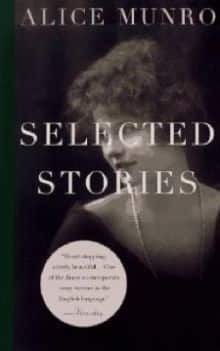 This week, Monique Polak has brought us Selected Stories by Alice Munro. chronologically-arranged collection allows readers to witness Munro's development as a short story writer. Mon., 20 – Have Your Say and Win!